Q: As head of department, how has Seahub improved processes on-board? 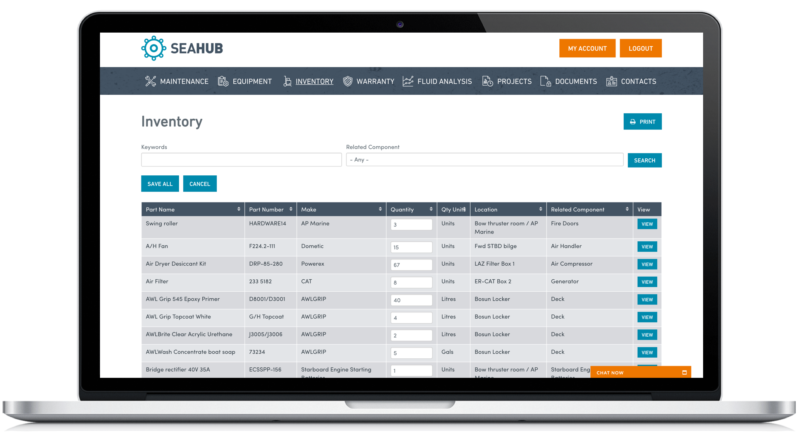 “Seahub has improved defect reporting and the spare part order record keeping. The defect reporting allows comprehensive detailed descriptions of the breakdown whilst allowing detailed writing up of the solution adding before and after images. This is essential for good condition monitoring, trend analysis, for repeated failures and timely repairs. Q: You’re in rotation with another Chief, how has Seahub made handover periods easier for you both? “Seahub makes the hand over easier. The items required for hand over can all be found in one place. There is a section for the daily log that can also be used to up load handover notes. The Inventory/order history can be sorted to present all spares on order and that have not yet been received. Month end accounts to head officer is easier, as all the invoices when they come in can be uploaded to the order history by individual orders”. Steve is among many engineers who are enjoying the vast benefits of Seahub’s multi-tool approach to planned and unplanned maintenance. 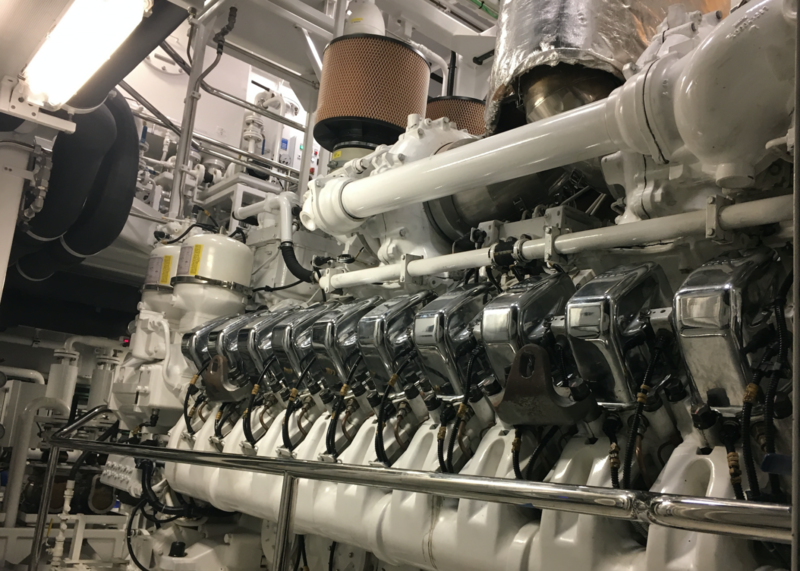 Seahub hasn’t only been developed for the Chief or sole engineer though, its been largely developed for the entire engineering team including ETO’s and junior engineers. Together, as a team, all engineers can collaborate critical information including defect reporting, completed planned maintenance as well as real time inventory levels & document centralisation.